All posts tagged "Brian Dunseth"
Brian Dunseth joined The Bill Riley Show. RSL's TV Analyst previewed the season with Gunther & Hackett. 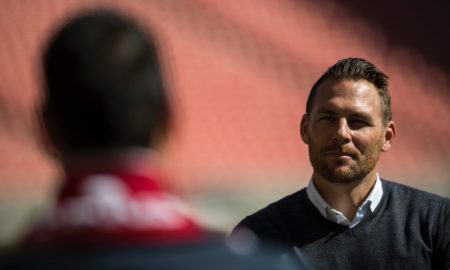 Brian Dunseth joins the show to recap RSL's season, and the moves we can expect from them moving forward. Dunny joined the guys to commiserate over the USMNT missing the World Cup. Brian Dunseth joined the Bill Riley Show to talk about the US Men's National Team failing to qualify for the World Cup. Brian joined the show to talk about the last 3 matches coming up.